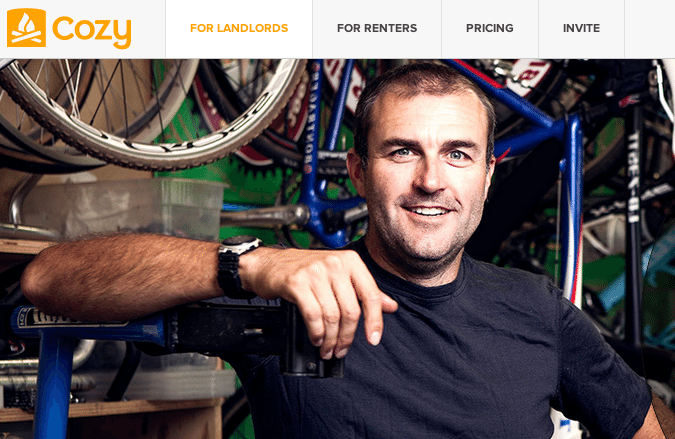 Rental marketplace Cozy has acquired the landlord-focused education website Landlordology as part of the San Francisco-based startup’s 2014 expansion plans. Washington, D.C.-based Landlordology is a one-person operation that provides in-depth articles, guides and practical tips to small landlords. Landlordology started up last summer, at about the same time as Cozy, and Cozy CEO and co-founder Gino Zahnd said his venture has had its eye on the site ever since, because the firms serve the same core audience. Terms of the acquisition weren’t disclosed. But Zahnd told Inman News that Landlordology’s founder, Lucas Hall, will continue to run the site, which will expand its audience to include renters and offer a suite of educational classes, both online and in the real world. So far, Cozy’s marketing has been word of mouth. “That’s going to be changing in a big way in 2014,” Zahnd said. The Landlordology acquisition is a part of its coming-out strategy. Zahnd says Cozy is currently helping about 2,000 small-time landlords screen tenants, collect rents and manage properteis in 500 U.S. cities. 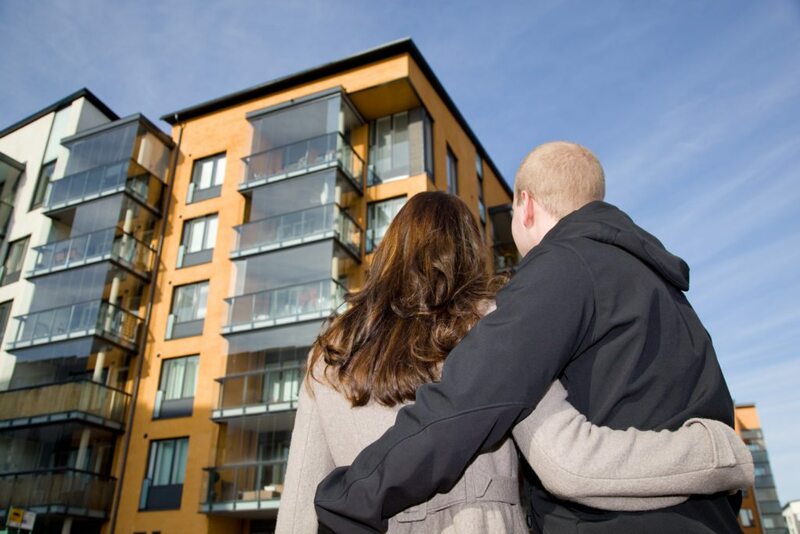 The site streamlines the application process for renters. 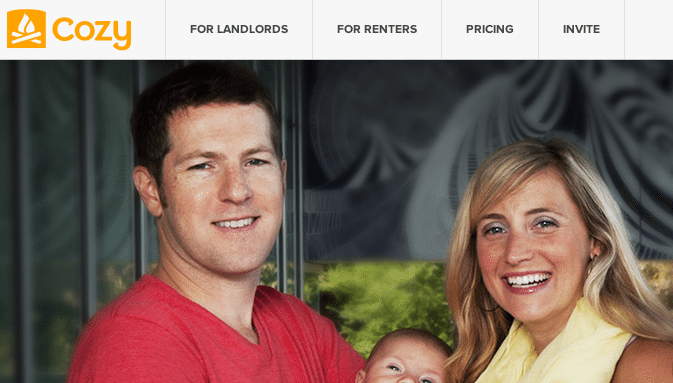 Landlordology is Cozy’s first acquisition. After raising $1.5 million in seed funding, Cozy announced a $5 million Series A funding round in October, and now employs 19. Competition to provide services to small-time landlords has heated up in recent months. A Cozy competitor, San Francisco-based Lovely, made its first acquisition with the purchase of online payments system Rentmatic in November. 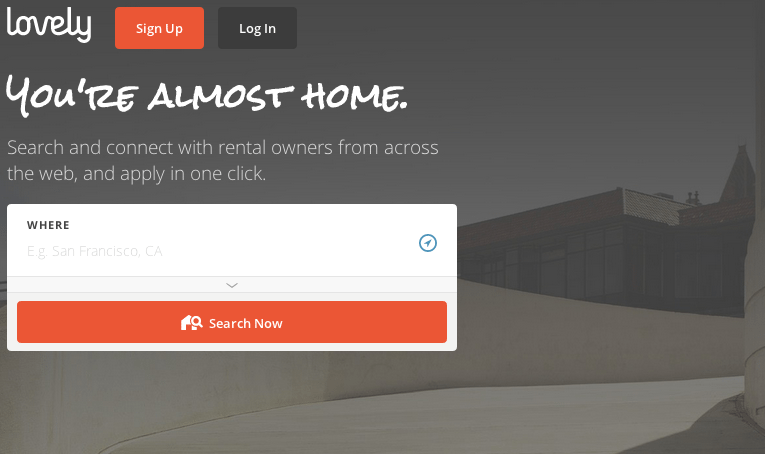 Another competitor in the space, Vancouver-based Pendo Rent, launched in October.